Bhubaneswar- Dell in India, today announced the launch of a family of strikingInspiron ultra slimnotebooks; Inspiron 13 7000 2 in 1 (7373), Inspiron 15 7000 (7570) and Inspiron 13 5000 (5370). 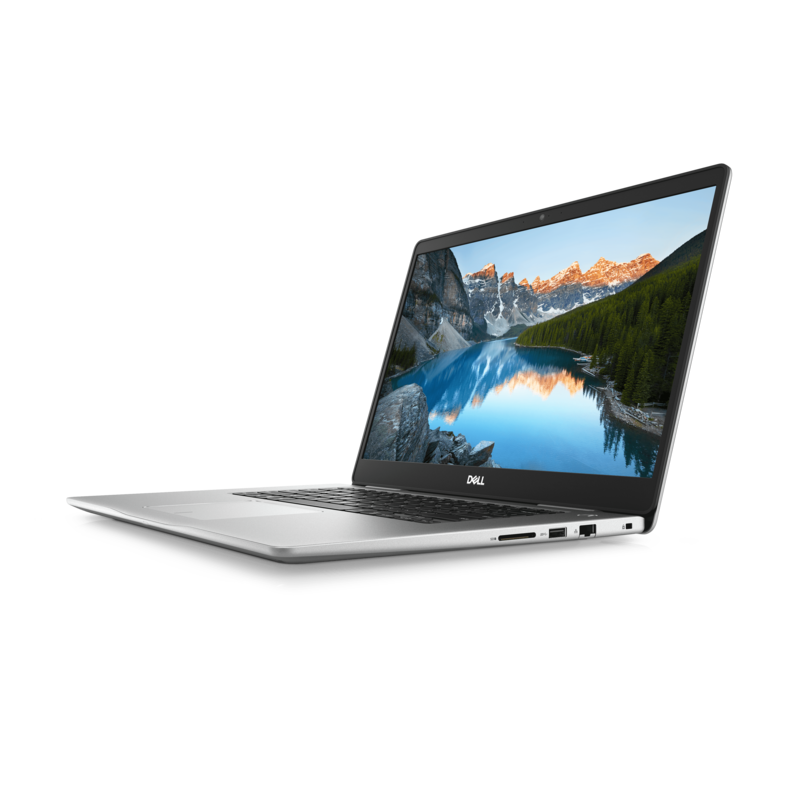 The Inspiron devices immaculately sport a thinner and irresistibly lighter build, with seamlessly integrated high performance and are dedicated to offering a high quality of entertainment to users. 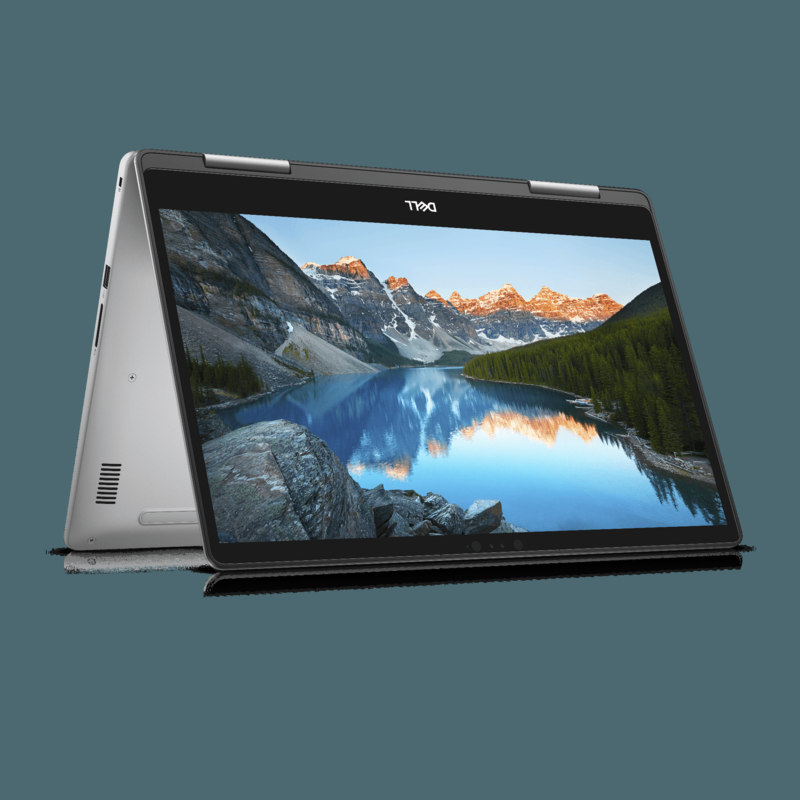 With innovative technologies designed to help users get more out of everyday life and meet the needs of today and tomorrow, the new Inspiron thin and light notebooks are equipped with brilliant displays for the best visual experience, high responsiveness with latest processors and graphics, and portability that will draw in envy. Thesevisually brilliantdevices are equipped with 8th generation Intel® Core™ processor.